Many of the classrooms have area rugs, giving the children a place to gather, work, and play. However, the janitorial staff is not responsible for cleaning these area rugs. That’s where we come in. 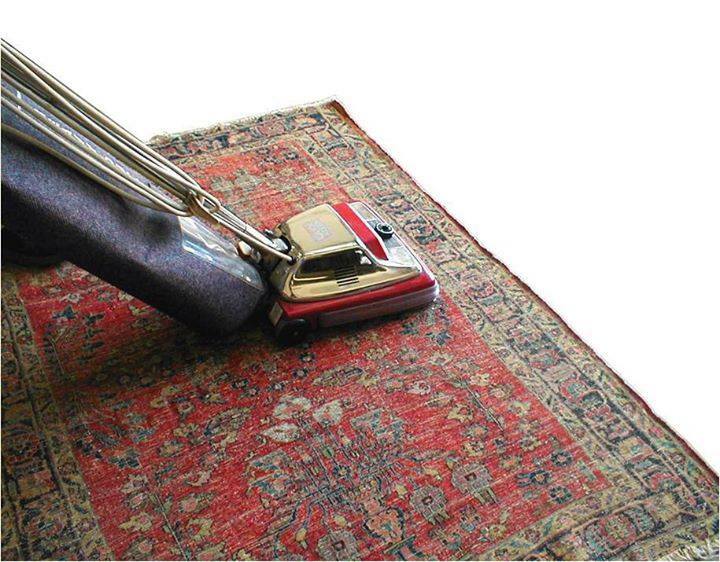 We need to find volunteers to help operate a small fleet of carpet cleaning machines, and get those things clean! If you can spare a little time please fill in the form below to let us know!